The Raglan Zip Neck Panelled top is the perfect shirt for traveling in style or relaxing around town. This style features raglan sleeves and side panelling for additional comfort. It wicks away moisture and regulates your core temperature. 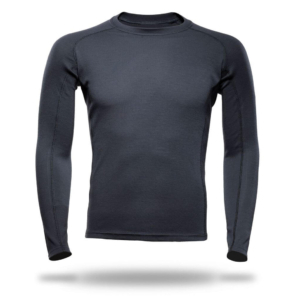 A great choice whether worn on its own or layered over a base layer in colder temperatures.